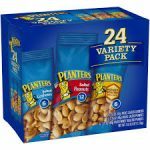 Deal Categories: Protein and Energy bars and Vitamin Shoppe Coupons. Vitamin Shoppe is running a sale BOGO 50% Quest products + $20 OFF $100. Use coupon code COCONUTS during checkout. 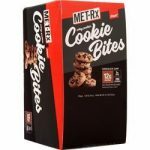 The price for 6 boxes (12pk each) of these super HOT protein cookies drops from $112 to $92 and free shipping when you add 6 boxes to your cart. This price applies to 4 flavors.